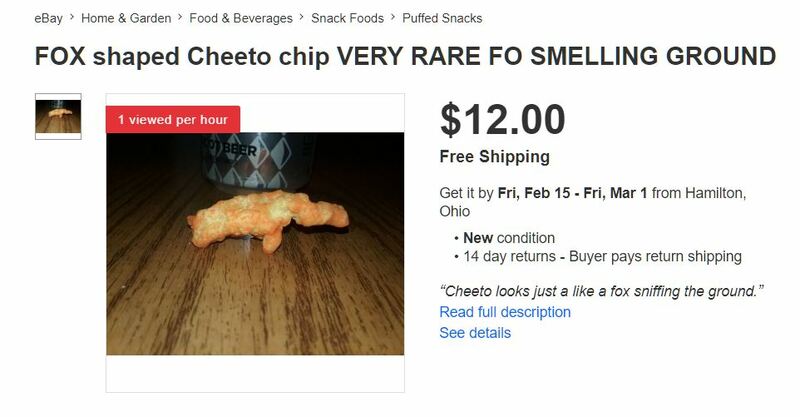 So, I Googled Cheetos the other day, as one normally does on a random Wednesday afternoon, and within my search, I was not expecting to stumble upon a $4,500 Cheeto on eBay. 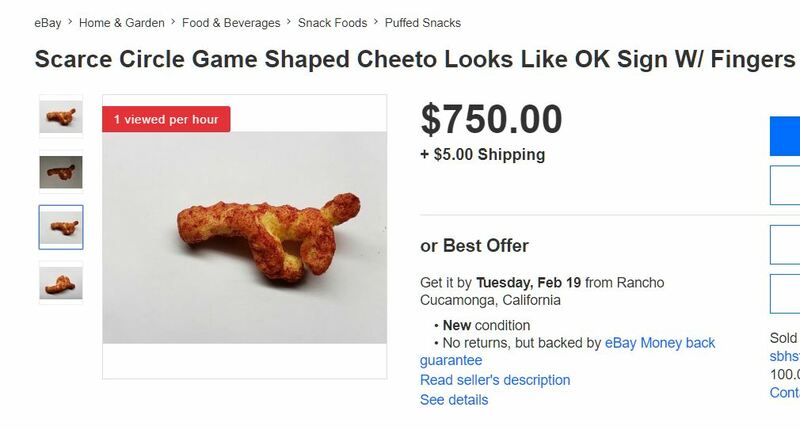 The chip was shaped like Chester Cheetah, I got a good chuckle out of it, and was about to move on with my day, until I saw that there was also a Cheeto shaped like Chester playing baseball, selling for $2,700. After that I was led to a Cheeto shaped like Super Mario, and another shaped like a fox sniffing the ground. Before I knew it, I was trapped in a wormhole of randomly-shaped Cheetos, selling for exorbitant prices you'd see for work at a contemporary art gallery. Apparently, a strange black market for oddly-shaped Cheetos exists. Does anybody buy these Cheetos? 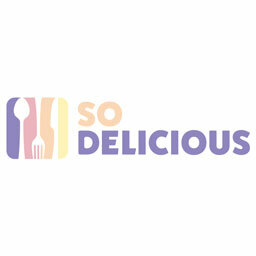 Doubtful, but the fact that there are pages upon pages of people attempting to sell these snacks for hundreds, even thousands of dollars, is insane. 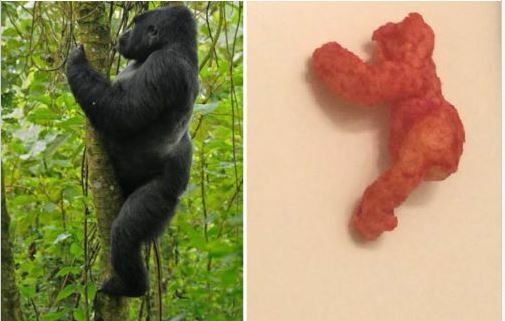 As with most things in life, this Cheeto phenomena could probably be traced back to Harambe. In February 2017, a year after we lost our dear sweet Harambe, an actual bidding war took place for a Harambe-shaped Cheeto. 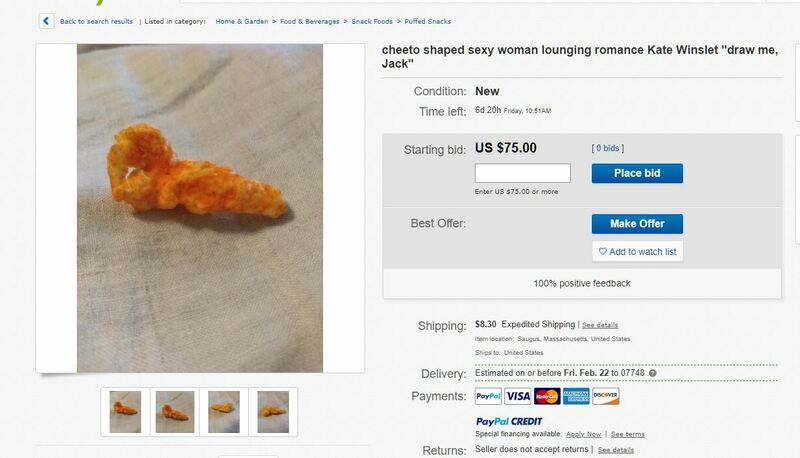 OK, maybe not, but the Cheeto was significant enough to garner 115 eBay bids, and a final bid of $99,900. The Harambe Cheeto seller had a hard time actually getting hold of winning bidder, according to TMZ, but he did have 36 bidders that eBay snaked down until someone paid something. If you see a Harambe Cheeto sell for damn near $100,000 you best believe someone's going to try to be next in line for that type of eBay food hype. Believe it or not, it took no more than two weeks for the next ridiculous random food bid to take place, as someone bought a McDonald's Big Mac sauce bottle for $10,504. At the time, the bottle was a rarity with McDonald's releasing a 10,000 bottle limited batch. 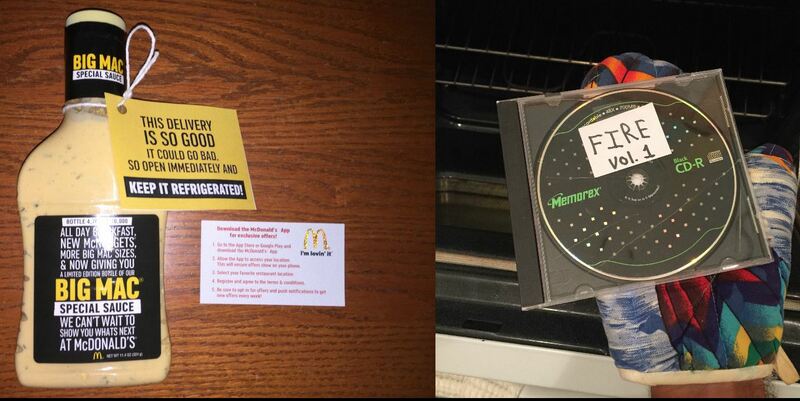 Being extremely business savvy, the Big Mac sauce seller shipped the winning bidder a copy of his current mixtape, and planned to use the money to get rapper Young Thug to appear on his upcoming mixtape. Later that April, the eBay hype train hit again, this time with McDonald's Szechuan sauce. Before McDonald's officially brought back its coveted Szechuan sauce, there was an underground scene of sellers selling the original sauces that released in the 90s. The sauces returned to relevance after the Cartoon Network show Rick and Morty mentioned the sauce as part of a gag. They didn't sell for quite as much as the great Harambe Cheeto, or the Big Mac sauce, though, mustering up a comparatively reasonable $199 bid at the time. As we all know, McDonald's later re-released the Mulan-inspired sauce, and while it slowly became more available to the public, at least that eBay bidder had one of the originals. 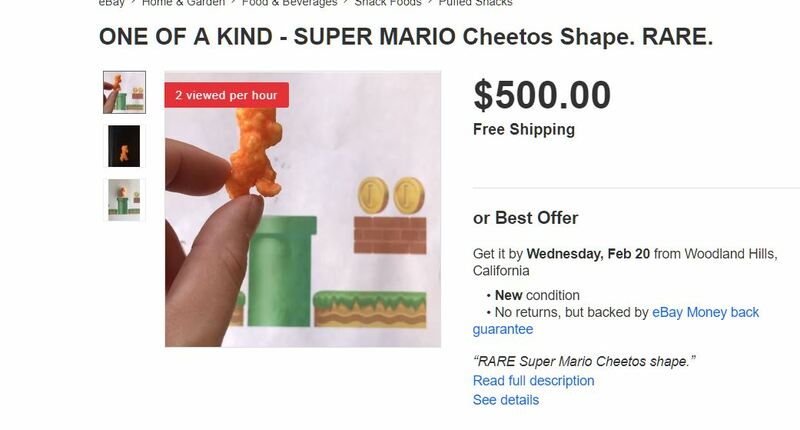 With all this rich recent history of making money selling ridiculous food items for thousands of dollars, we now see these hundreds of Cheetos, aimlessly floating in the eBay atmosphere, each hoping to be the next hit. Will we ever see one hit the heights of Harambe? Who knows. Although there is a new Harambe Cheeto listed at $2,500. There are even 26 people watching it, granted it's probably half the Buzzfeed staff waiting for it to sell so they can write seven two-paragraph articles, and post two quizzes titled something like, "Which Harambe-shaped food are you?" Regardless if any of the oddly-shaped Cheetos sell or not, we can admire the entrepreneurial spirit and the imagination to see these shapes within their metallic polypropylene chip bags. I'd punch you right now if I could.